I hope everyone had a happy Mother's Day! I had a great one. My parents came to Detroit on Saturday to go to the opera, and they stayed over night so we could spend Mother's Day at the "Royal Oak In Bloom" flower sale. The weather ended up being perfect -- mostly sunny and around 70 degrees. We wondered around the sale for a few hours and saw lots of gorgeous things to buy. 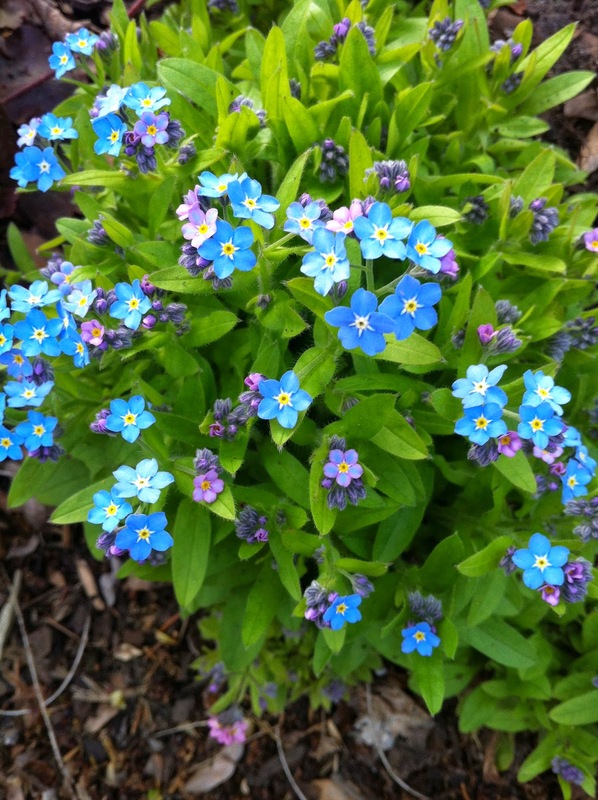 My mom bought a bunch of perennials for her rather sizable garden, and I found some Forget-Me-Nots. I would have liked to buy more, but I'm running out of room for new plants in my garden! My husband was hoping to find some carnivorous plants to add to his collection, but, alas, there were none to be had. My dad brought a chair along so he could sit and let us shop while he worked on some physics calculations. Then, we went to my favorite Indian restaurant for their lunch buffet, where I may have gone slightly overboard. I looooove that restaurant, but my tummy is always overly full when I leave. Everything tastes SO DANG GOOD. 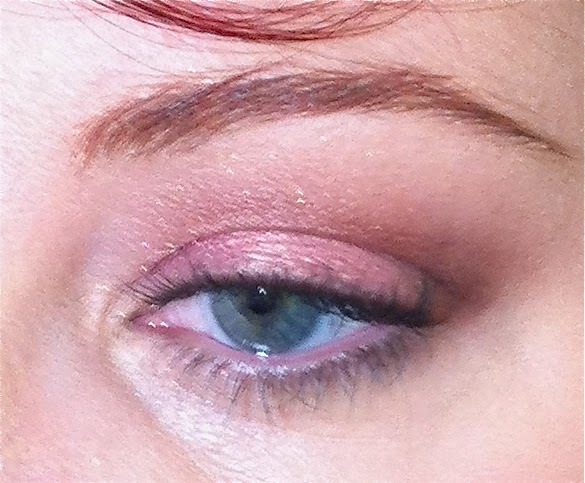 Because this is a beauty blog, here is my EotD for Mother's Day. 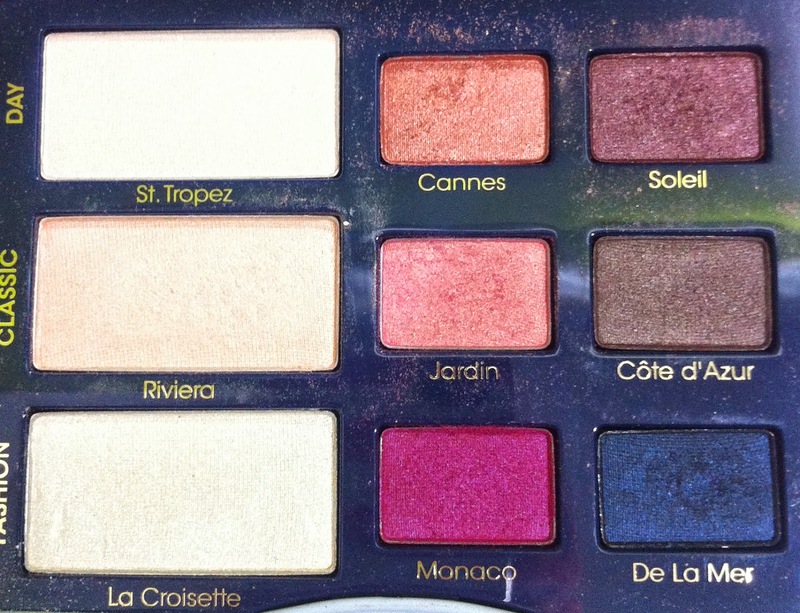 It is really simple and features shadows from the Too Faced à la mode palette, which is part of their summer collection. You can see some of the sparkliness here. 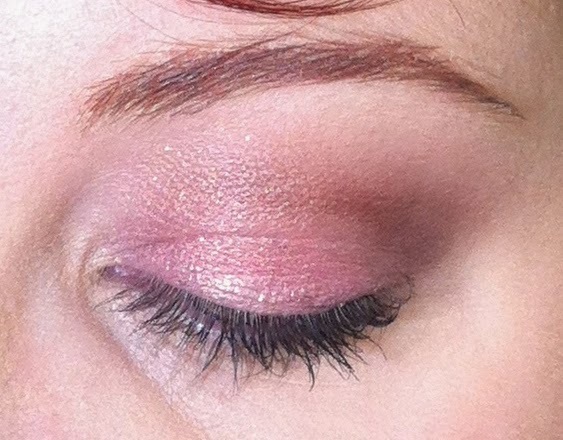 I used Jardin on the lid, Soleil in the crease, and St. Tropez under the brow and in the inner corner. 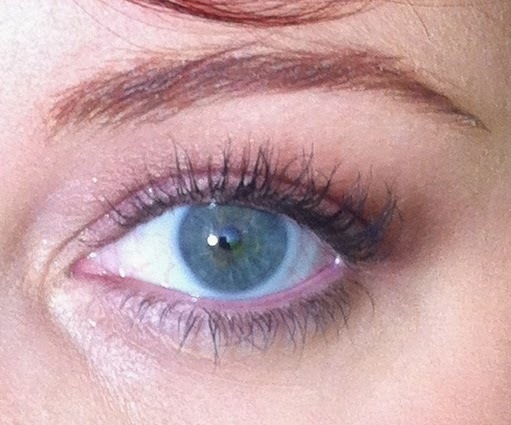 I applied one thin coat of Fresh Supernova mascara. 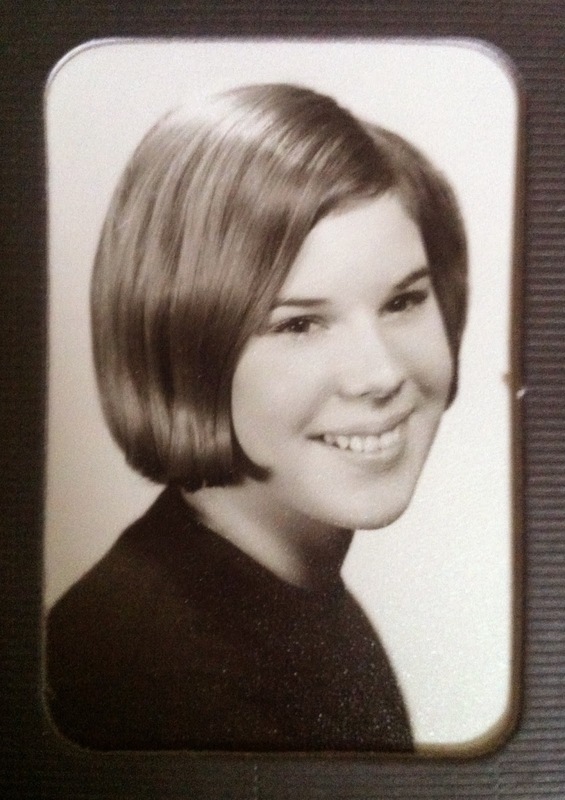 I almost forgot to mention my other mothers! We sent some tulip and iris bouquets to my mother-in-law and step-mother-in-law because we weren't able to see them :( (sad face). We are hoping to be able to see both of them this summer. I love your forget me nots. We just bought a rose bush and two other type of bushes, they are pretty but don't remember the names...LOL! My hubby took me shopping Saturday for Mother's Day, so Sunday we just chillaxed!! My son had to work and my daughter lives 13 hours away. This is also a little weird, I did a pink eye today before I even saw this post. 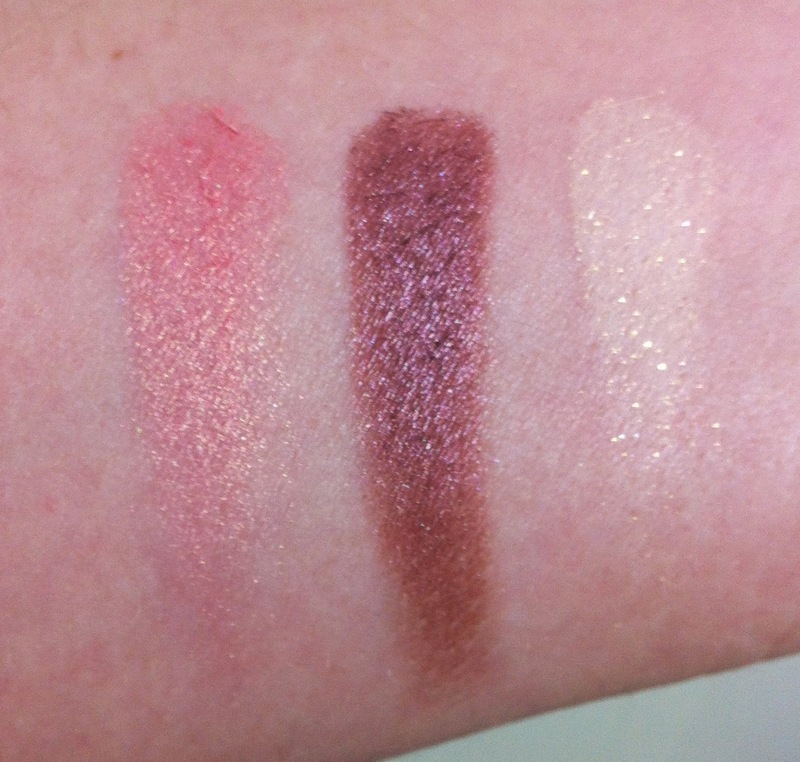 Not using same palette though! I hope you'll show up pics of your roses when they bloom! Did you get to talk to your daughter? Oh! Yes! She called and woke me up yesterday telling me Happy Mother's Day and I got her gift in the mail today! My son called me after he got off work! All in All it was a good Mother's Day! Thanks for asking!! When I finally saw it in person and played with it a little, I kinda knew it had to come home with me. Who forgets Mother's Day?!? (Just kidding) A lovely chat is often the best gift.